The holiday apartment – The apartment of Slobodan Popovic is located in Donji Milanovac, with 4 beds in two double rooms, and is categorized with three stars. This apartment is very comfortably and attractively designed. 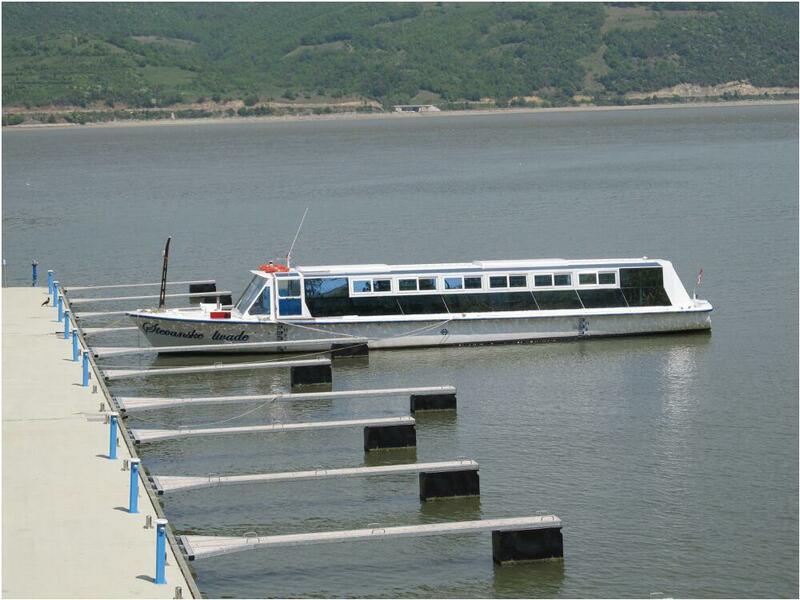 It is situated in the part of the town from which the guests have a nice view on the town and the Danube. Rural household for rent - in Mirjana Jovanovic's house in a village 1.5 km from Donji Milanovac. There are 6 beds available to guests in three double rooms, with one extra bed in the extension of one of the rooms. Accommodation is categorized with four stars. The rooms for rent – in the house of Goran Petrovic in Donji Milanovac. Guests have at their disposal 3 beds in one triple room, categorized with three stars. Accommodation is located in the center of Donji Milanovac. The rooms for rent - in the apartment of Zeljko Marjanovic in Donji Milanovac. Guests have at their disposal 2 beds in one double room with extra bed, categorized with three stars. Accommodation is located in the center of Donji Milanovac. The rooms for rent –In the house of Cedomir Firanovic in Donji Milanovac, near Lepenski Vir Hotel, from where the guests have a nice view on the Danube. There are two beds for guests in one double room and three beds in another room,categorized with 2 stars. The kitchen with the dining room is at guests disposal. The rooms for rent– in the house of Milena Jacevic in Donji Milanovac. Guests have at their disposal 2 beds in one double room categorized with one star. The rooms for rent - in the house of Slobodan Velic in the suburban part of the town known as Kazanski Potok. The guests have at their disposal 12 beds in six double rooms, categorized with two stars. The rooms are in the place which is one kilometer far from Donji Milanovac. Within this object the owner have one more room with 5 beds , categorized with one star.